It’s the start of a brand new year, 2018; while the good bloggers of the world are busy typing up something about exercise fads and the January blues, we are thinking about the summer! And why not, Summer IS the most wonderful time of the year, after all. 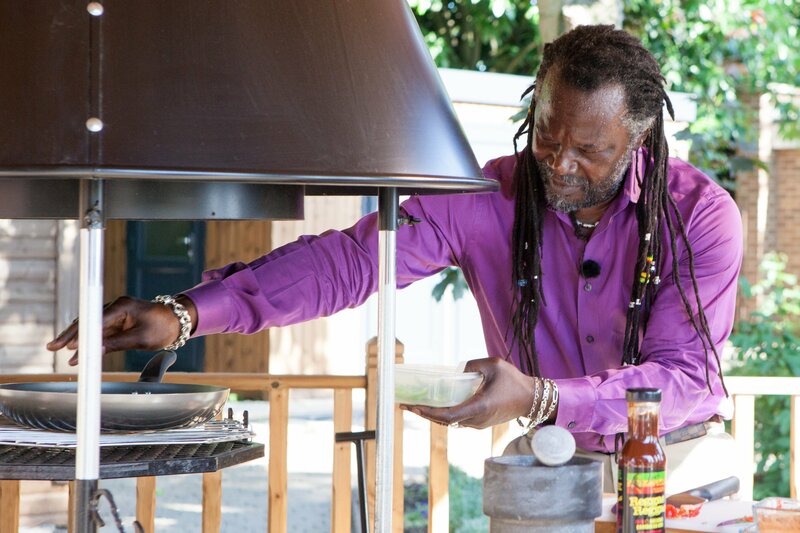 The warmth of the sun, barbecues on the decking, sweet reggae music and Caribbean recipes to die for - all within earshot of Nottingham city centre! We are of course referring to our Summer Garden Party back in June last year, which still makes us smile every time we think of it. You have a lot of options when it comes to picking out a garden room. Cabin Master makes a range of structures, and all of them are crafted to an exacting level of quality. There are garden rooms available to fit any lifestyle, so think about what features you want to have. Our garden rooms are all built to your specifications by our team here in Nottingham, and will be installed by an experienced team.